Lifetime Remodeling Systems is Portland's most experienced firm for exterior remodeling projects including siding replacement, window replacement or roofing. We have been remodeling exteriors for over 20 years and have been rated #1 across multiple platforms (Angieslist,Hardie Elite Preferred Program, Google, GuildQuality) against our competition. 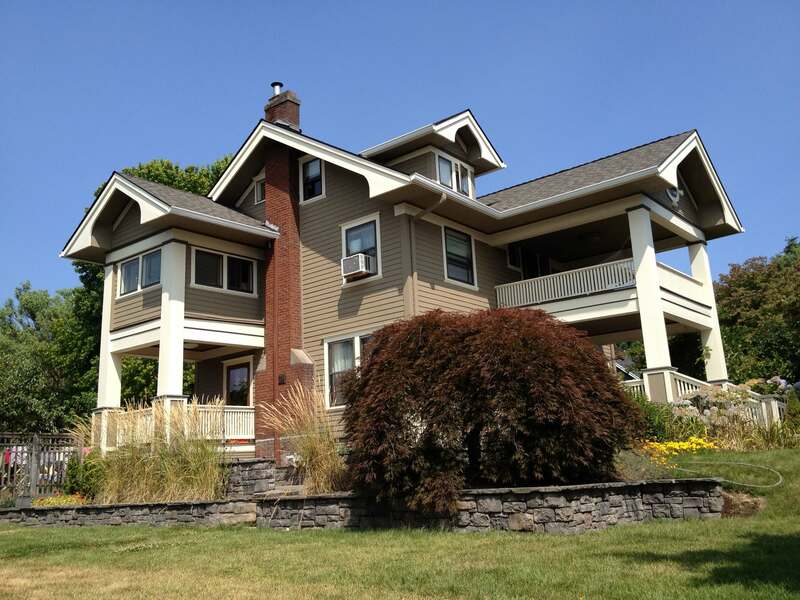 Whether restoring a craftsman home, EIFS replacement or dealing with LP or Hardieplank issues due to poor quality installation our expert staff will meet with you onsite, go over realistic options that will last and get you a quote quickly. Feel free to look at our Reviews Page to see the 100's of happy clients we've had over the years. We always tell our prospective clients to make sure and dig under the hood with our company as the more you look the better we get. Here are some important items to focus on when contacting a remodeling company to give you a quote. References: Nobody provides more references than us and it's important that your contractor provides project specific references. For example if you are renovating a craftsman home you need a reference packet that is filled with homes built between 1900 and 1940. This insures the company that you are working with understands the challenges of working on older homes such as lead RRP, additional prep work necessary to achieve a quality paint job, and dry rot and framing work that typically comes up. Most companies have one reference packet for all projects, we will provide you references of homes that are just like yours whether a 1920's bungalow or a 1990's home with LP siding.